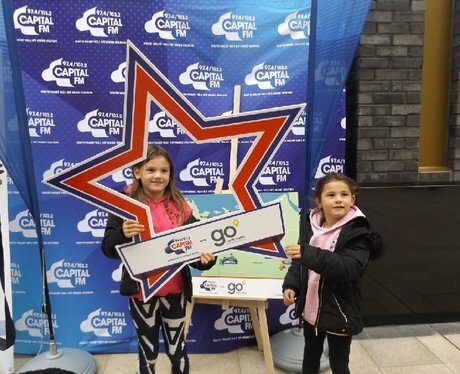 The Street Stars have been giving you the chance to bag an awesome late break in North Wales! Did you get pap'd? !